In 2015 the Singapore Economic Development Board (EDB) awarded one of the most central school sites at Aljunied Road to Nexus International School (Singapore). The reason for the move is an expired tenure on the current lease at Ulu Pandan Road. 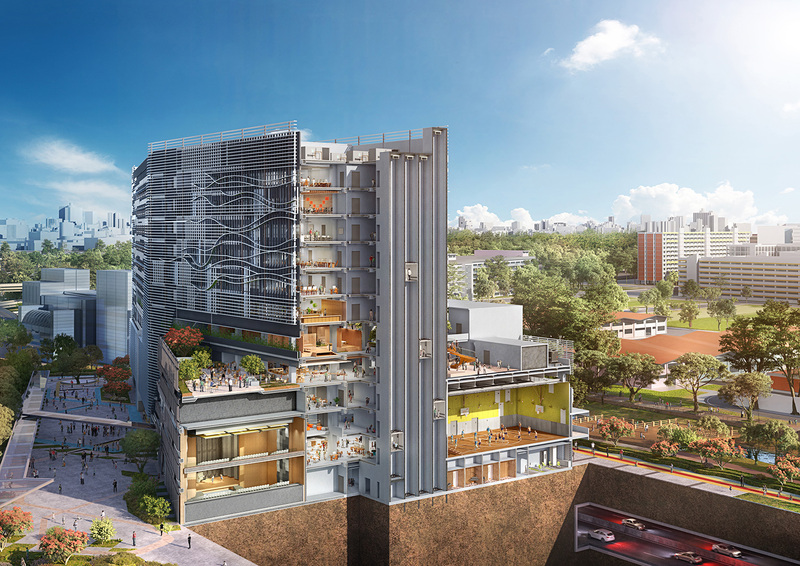 The owning group, Taylor's Education Group, has invested over S$230 million into the project, providing learners, parents and teachers with a state-of-the-art campus. If you have any enquiries regarding admissions or general questions about Nexus, please get in touch.